Start each morning with a smile! 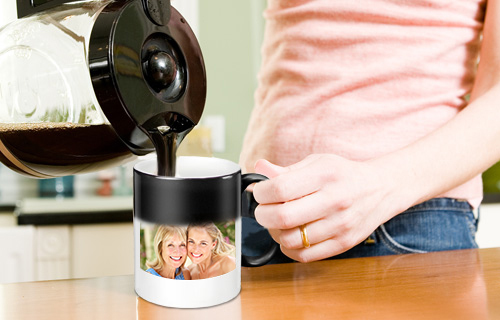 It's not just children who have fun with our magic mugs: Once you fill it up with a hot liquid, your personal photo magically appears! 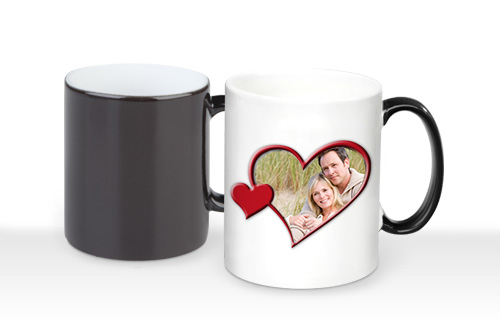 Choose from a range of design templates to personalise your mug exactly the way you like it.